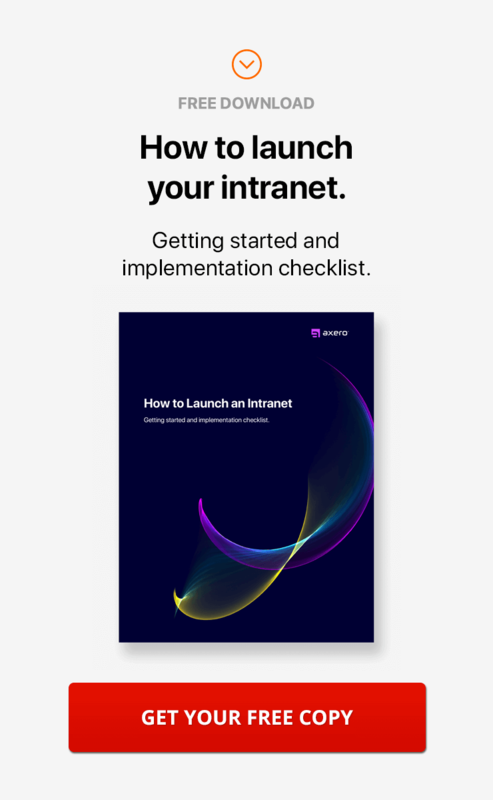 For organizations looking to better streamline their business processes, there's no better tool than the social intranet. What is an intranet? An intranet not only allows employees to work from remote locations with minimal issue, but it can be used as a conduit for a variety of business functions ... such as internal communication, document management, team collaboration tools, and content creation, among others. When shopping for social intranet software, there are a number of things you need to take into consideration before you choose a platform. Your social intranet should speak for your business as a whole, which means it's important to be picky and not go with the first option that presents itself. 15 essential social intranet features. The following tips will give you the confidence and knowledge it takes to make the right decision. Here's a list of the 15 most important intranet features you should be looking for during your intranet search. 1. Forum and commenting capabilities. Social intranets are all about fostering strong internal communication between employees and colleagues. As you might expect, then, strong social intranet software will allow for threaded communication in forums or commenting, which comes along with many benefits. Forums not only display certain discussions in a well-organized manner, they also entice users to participate and share ideas, which can lead to better and faster solutions. If forums aren't a part of the package, you may want to look elsewhere for your company intranet. 2. Ideation and innovation management. In order for a company intranet to reach peak performance, it's essential that users are able to contribute and discuss new ideas freely. The whole concept of social intranet software is to foster collaboration that will create solutions to push your organization in a forward direction, which is almost impossible when there are restrictions and permission issues. This intranet ideation feature should not only make idea sharing as easy as possible for its users, but encourage it. 3. Information discovery and smart search. As your company intranet grows in size and scope, it will no doubt become more difficult to navigate given the wealth of content. Information discovery is a key part of daily business processes, which means your organization will be wasting precious time if your social intranet software doesn't have a powerful search and categorization (tagging) system. It takes effort on everyone's part to ensure that content in your intranet is properly tagged, but it also takes a well-designed intranet search engine to find it. Information discovery should be as simple as possible. Otherwise, frustration will surely occur. Your intranet's user interface, or "UI" should be as streamlined as possible, if performance is important to you. On the most basic level, a UI can be described as the aspects of your intranet that relate to its functionality ... such as buttons, drop-down menus, overall layout, etc. The user interface has a lot to do with how your company intranet is organized, and thus directly impacts how your employees will use it. So, if your intranet navigation is frustrating or difficult, it's only going to cause problems for you down the road. 5. Clean and meaningful design. The design of your company intranet is one of the most important focal points, as it can have a dramatic effect on user experience. Design and UI are related in many ways, but it's important to differentiate the two, as design focuses more on the visual look of your intranet than how it actually operates. Bearing this in mind, a well-designed intranet is one that is clean and minimalist in nature. A jumbled, unorganized, or messy intranet design will make even the best social intranet difficult to navigate and should be avoided at all costs. In this case, less is always more. Chances are that if you have an IT department, they're already quite busy with various tasks. Deploying a social intranet can be a time-consuming process, especially when it has to be done in-house. When evaluating intranet software and intranet features, it's crucial that the company providing the software handles the deployment process in full, or at least most of it. Otherwise, your IT team will not only have extra stress and work to deal with, but they will also have implementation issues because they aren't fully knowledgeable about how the software works. What often goes overlooked by those in the market for social intranet software is the issue of compatibility. Depending on how your business's network is set up, certain types of intranet software and intranet features may not actually be compatible right out of the box. 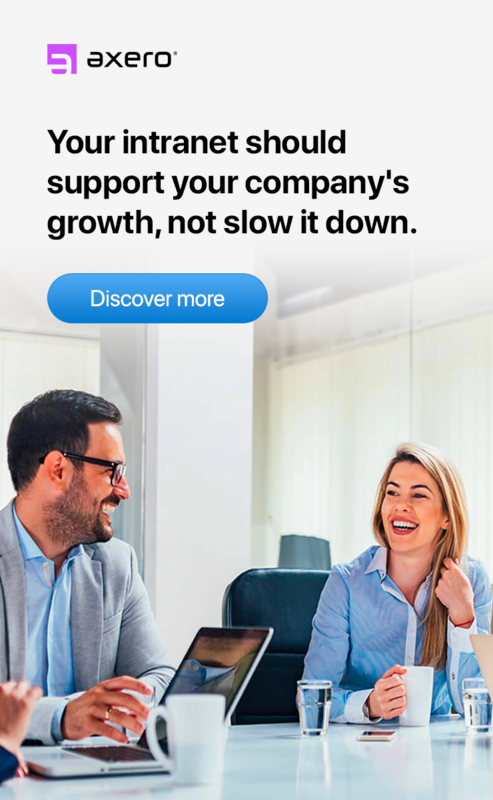 Most reputable software companies offer solutions that can be used by the vast majority of modern businesses, although this is not true for all. Look for a company that will work with you to find a solution that fits your current IT setup, and you shouldn't experience any issues. 8. Content ranking, tags, and rating controls. A content ranking system is a great intranet feature for employees to tag content that was beneficial to them, which can help improve the company intranet over time. Employees should also be given the option to tag content with keywords, rate it with a 1-5 star system, and create comments, as internal communication and discussion are key aspects of any well-designed social intranet. Many social intranet features claim a big stake in idea sharing and internal communication, but they're not limited to intangibles. A platform that allows employees to share documents freely and easily is always preferred over the alternative, especially since certain documents are too large to be sent through email. Intranet document management lets employees upload documents to a repository or share them directly with certain individuals, and it comes along with as few data restrictions as possible. You can't rely on your IT department to handle every aspect of intranet administration. This is simply too much to ask, and it will take them away from other important tasks and projects. Great social intranet software allows for simple administration that can be handled by employees and those in managerial positions, empowering users to make smart decisions and contribute to the health of the intranet as a whole. If administration is made difficult, the company intranet will almost always suffer as a result. 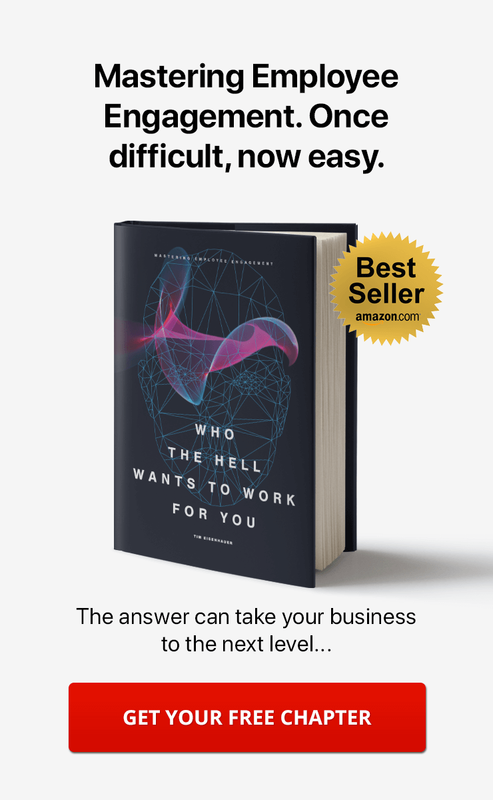 In medium-sized and large businesses, it's common for there to be so many employees that knowing "who is an expert in what" can be more easily said than done. What typically results is a great deal of wasted time, not to mention a chance that the right person for the job might not be found. Social intranet software can be a huge help in this regard, as it allows employees to tag themselves with certain skills and expertise they may have. When it is properly designed, these tags can be used in a search to find employees that might be a great fit for a task or project. The key here is having a strong search engine ... as mentioned in #3 above. Somewhat of an extension of expertise search, it's important for your company intranet to make it quick and easy for you to learn as much about employees as possible. Employees should be given the opportunity to set up profiles similar to what might be found on a service such as LinkedIn, listing their work experience, a short bio, content they've created within the intranet, discussions they've taken part in, and more. Employee profiles help your people get to know each other on a more personal level. It also makes it easy for management to get answers to questions they may have about an employee's activities in the virtual workspace. These days, many people do just as much work on their smart phones and tablets as they do on their laptops. The ability to access an organization's intranet from a mobile device is one of the most essential intranet features. Building a mobile intranet is not something that all software companies are willing to do, however, which is why it's important to be discerning about which intranet software you choose to adopt. One thing's for sure — poor mobile functionality will have a negative effect on the health of your intranet and should be avoided whenever possible. In order to keep your social intranet as well-organized as possible, you'll want to have the ability to create online workspaces for each department in your company. When departments have their own virtual workspaces within the community as a whole, discussions, documents, and content can be partitioned so that everything is located in one place and isolated from other aspects of the intranet. 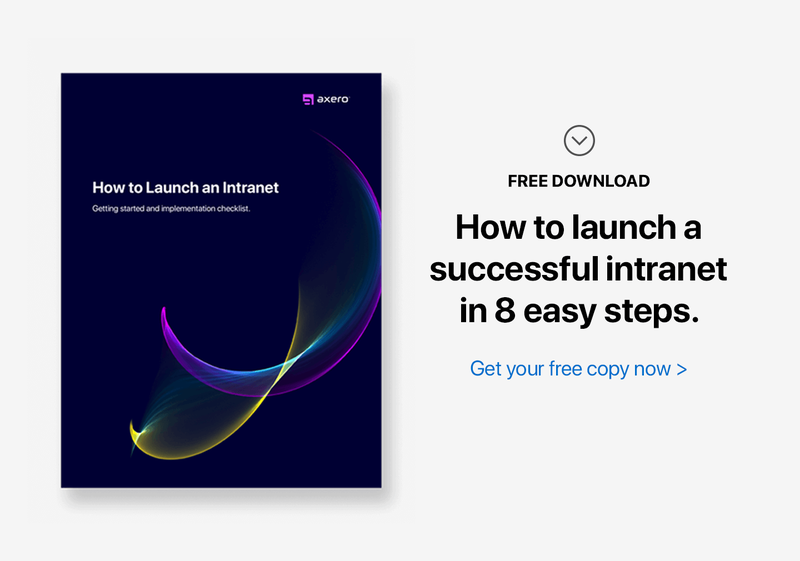 Social intranet software that doesn't allow for the creation of multiple spaces will inevitably be outgrown by your organization, which is why it's important to avoid these options from the very beginning. Perhaps the most essential social intranet feature is customization. There are countless "one-size-fits-all" options out there, many of which market themselves as being easy to deploy and use. The vast majority of these solutions do not allow for even the least bit of customization and tend to stick to a template that cannot be tweaked to fit the needs of your business. No two businesses are alike, which makes it all the more important to have flexible intranet software. After all, there's nothing exciting about software that comes straight out of the box with no tweaks or modifications, and products such as these certainly won't do anything to further the voice and branding of your company. Social intranet software has become a major part of the modern business landscape, and it's not going away anytime soon. It can take time to find the right platform for your organization, but the more effort you put into your search, the happier you'll be with your social intranet and intranet features once it's been implemented.